Dịch vụ tính lương chuyên nghiệp - Liên hệ Lạc Việt để nhận tư vấn ngay! There is no additional communication tool between Employee and Enterprise, automation of HR procedures to increase staff satisfaction, to reduce administrative costs and manual operation personnel costs. – Improving the level of satisfaction for employees will be determined by most of the implementation of timely, accurate and clear policies, welfare regimes implementation from the enterprise. – Managing and implementing of welfare policy is sensitive and requires absolute confidentiality for each employee in the enterprise. – Enterprises should strictly and fully comply with the provisions of the law on the use of labor. 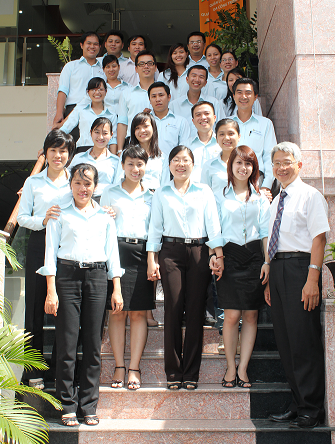 – Experienced, enthusiastic and full of business ethics consultants. 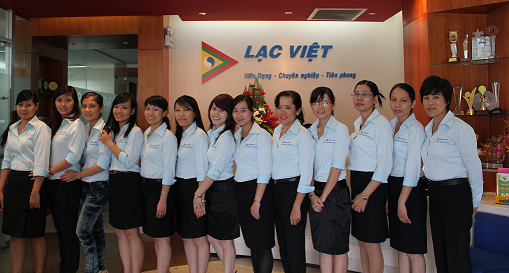 We are always committed to timely performance, quality service. Make reports and carry out procedures for registration of labor increase/reduction with Department of Labor / Department of Labor and Social Affairs. Register tax code for employees. Implement, manage the process of signing labor contracts in accordance with company policies with employees. Make a payroll transfer via bank and carry out transfer procedures for each employee. Carry out employee bonuses according to company policies. Carry out transfer procedures to each employee with bonuses and other expenses outside the pay period. Carry out tax refunds for employees. Make reports to increase the deduction and adjustment of compulsory insurance monthly. Prepare extension report for health insurance card. To comply with the law governing the management of workers. There are tools to look up paychecks, timesheets, personal information anytime, anywhere. 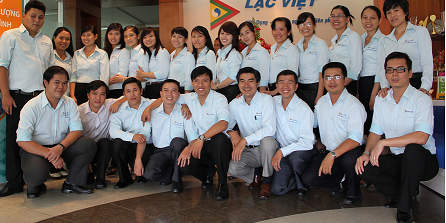 Guarantee benefits of employees according to Vietnamese labor law. Do not worry about the implementation of the regime when the state changes the policies of labor law, social insurance law, personal income tax law. Equipped with a modern human resource management system, the Human Resources Department can be used online anywhere, anytime without installation, no data input, no investment cost.